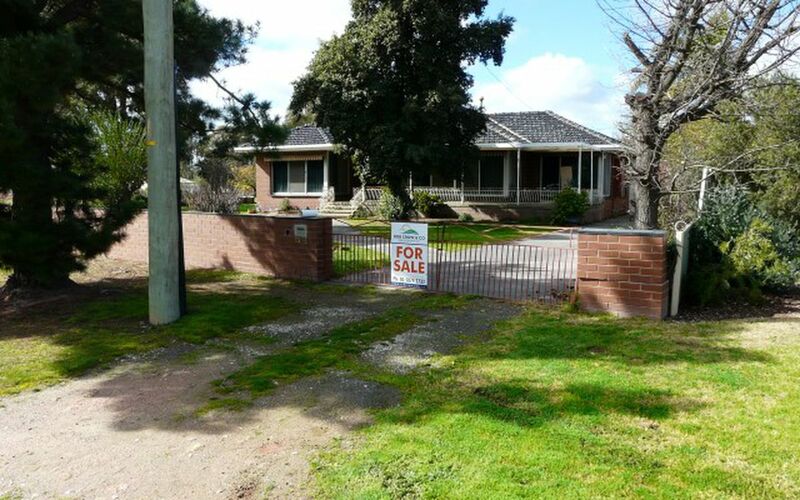 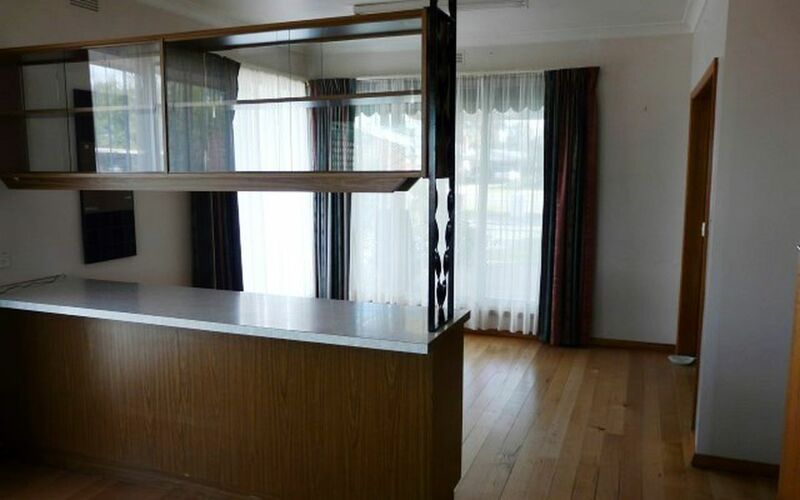 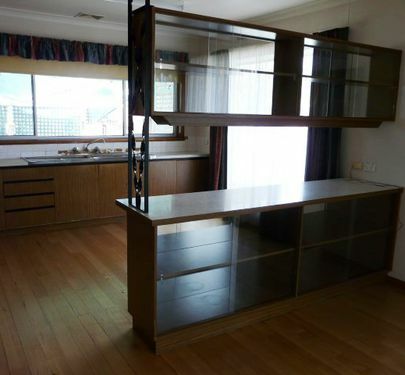 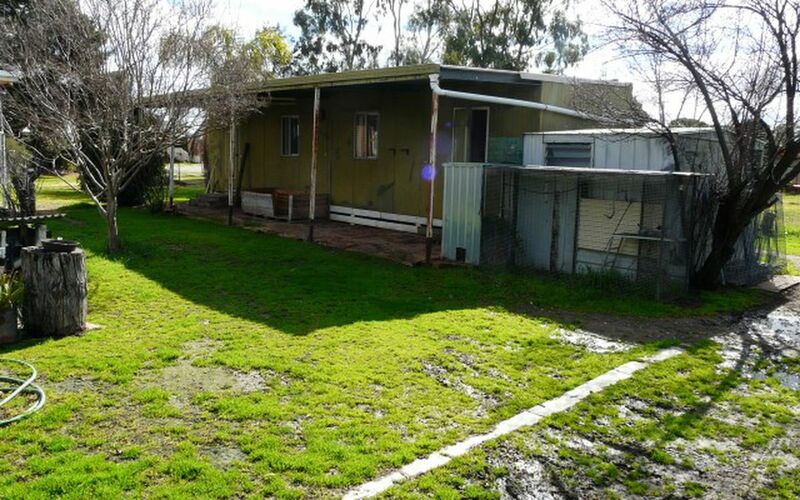 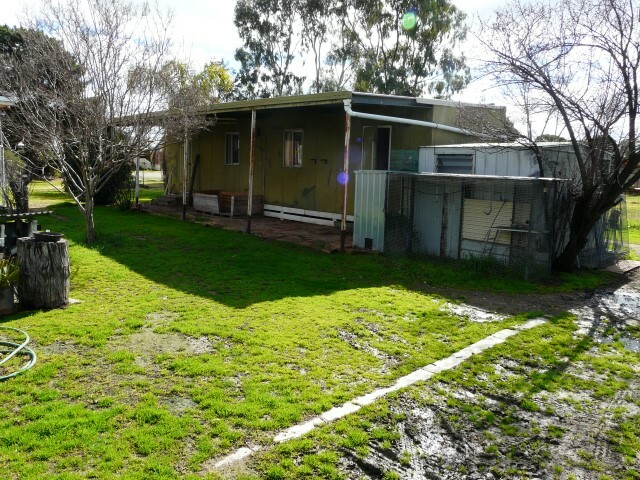 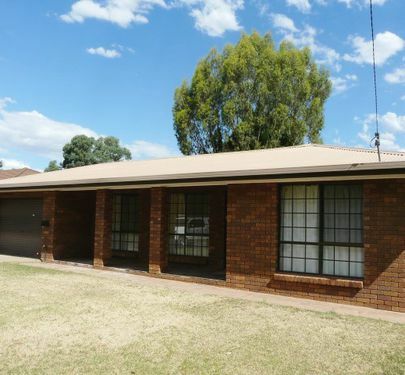 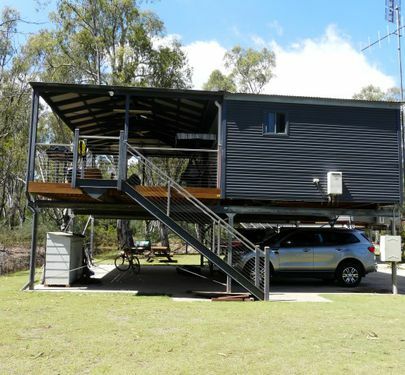 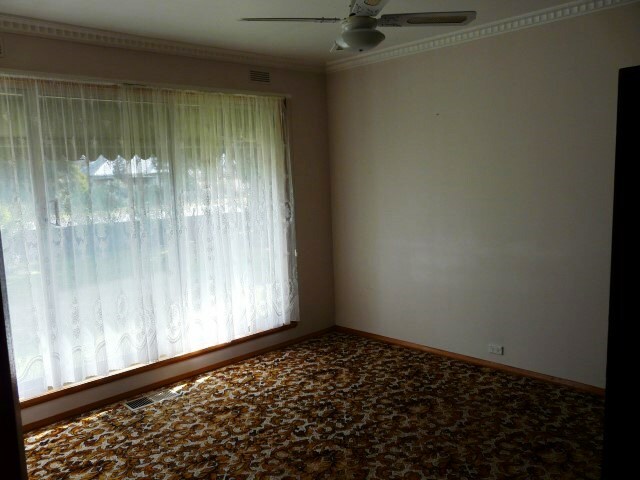 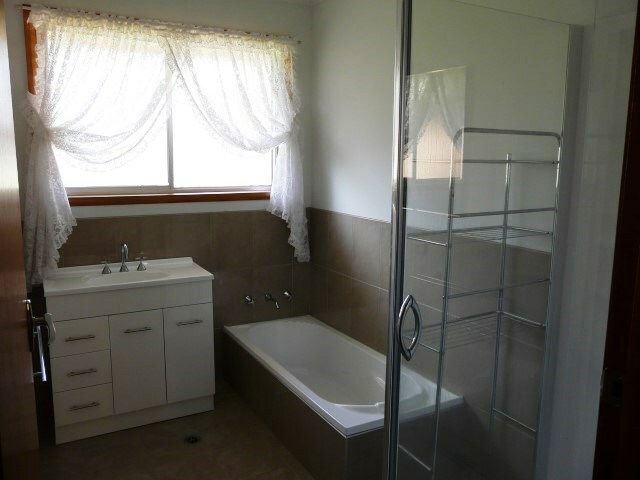 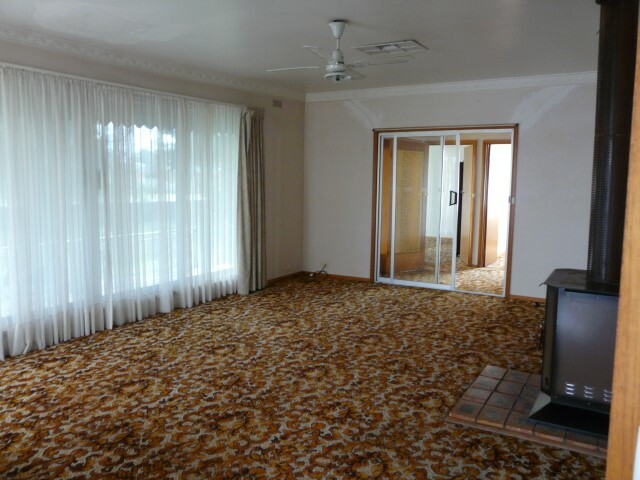 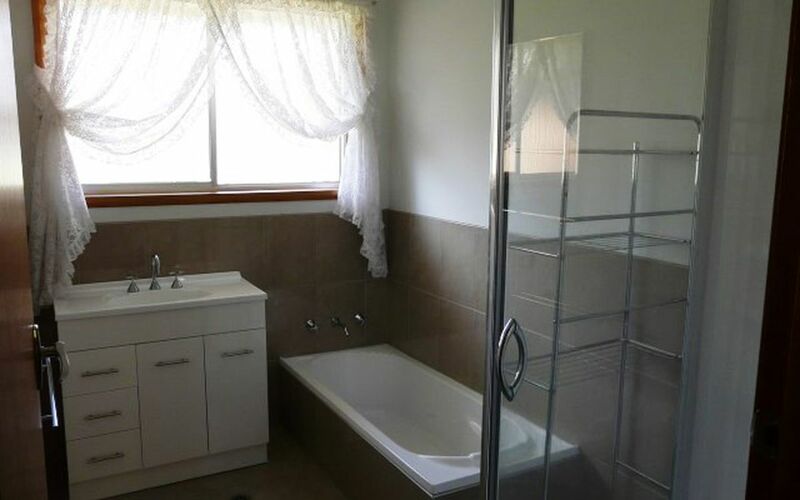 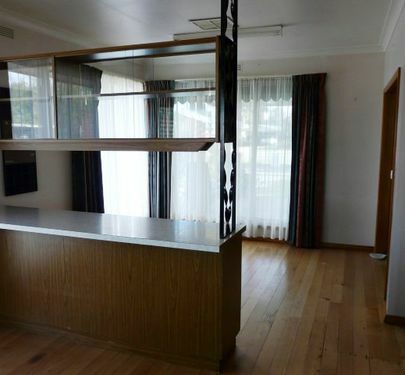 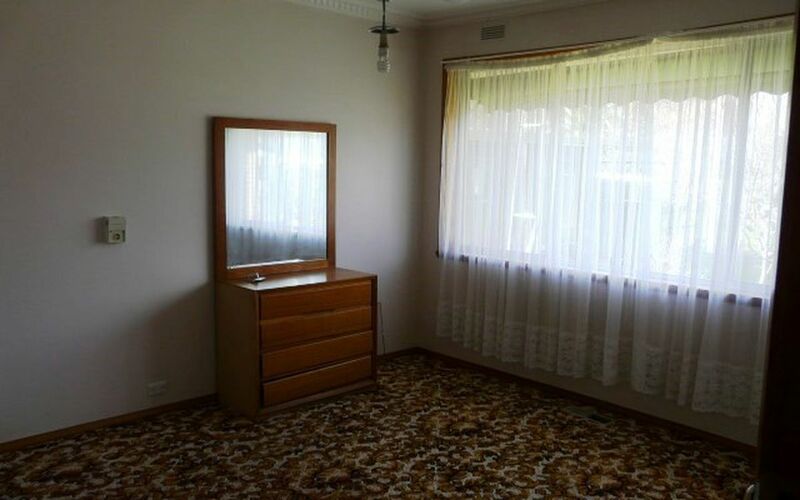 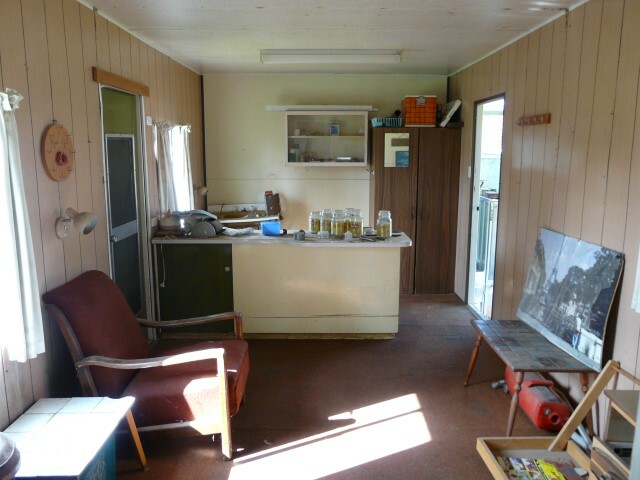 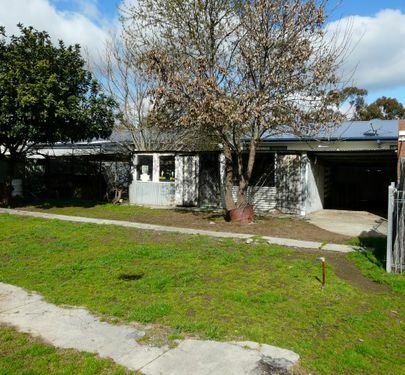 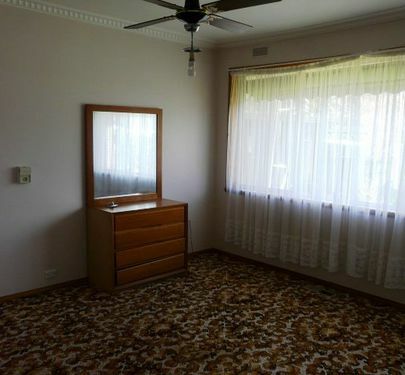 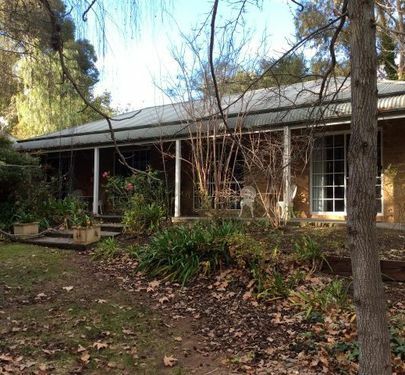 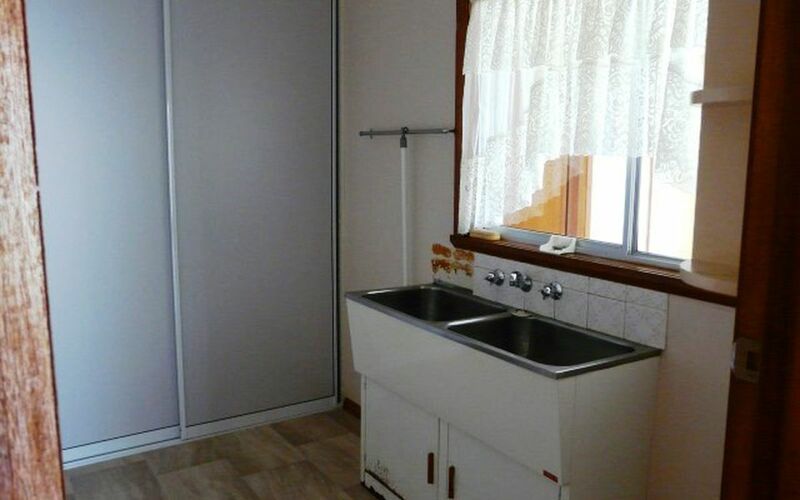 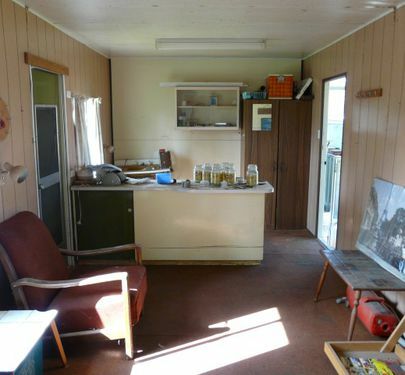 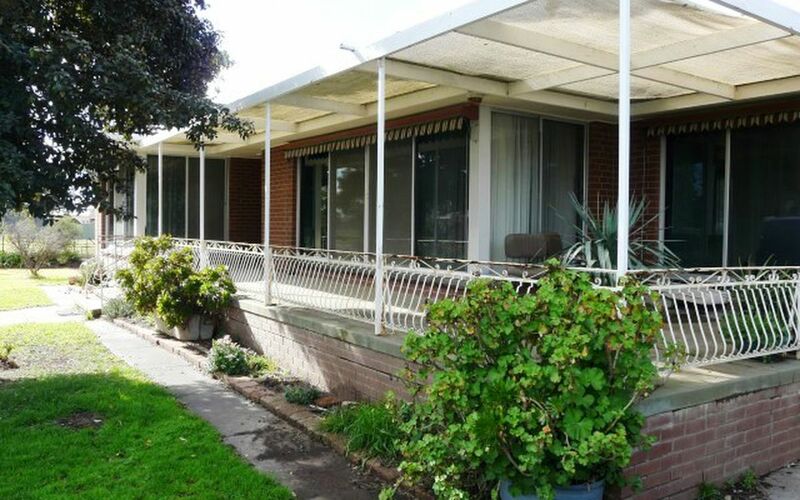 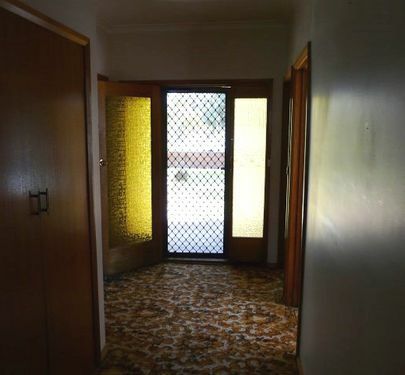 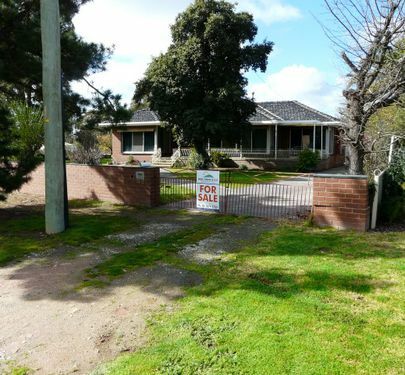 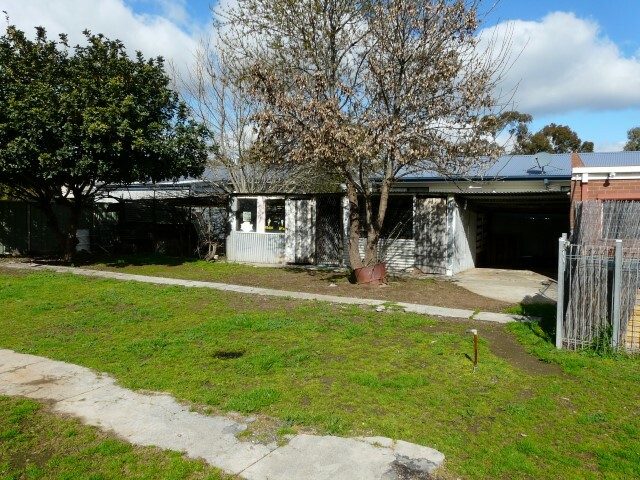 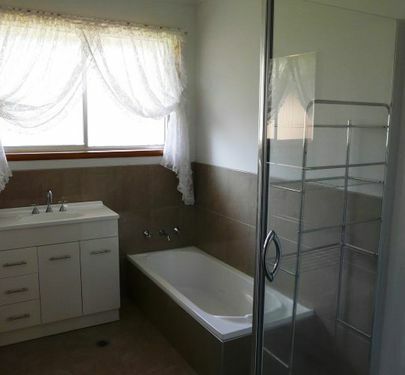 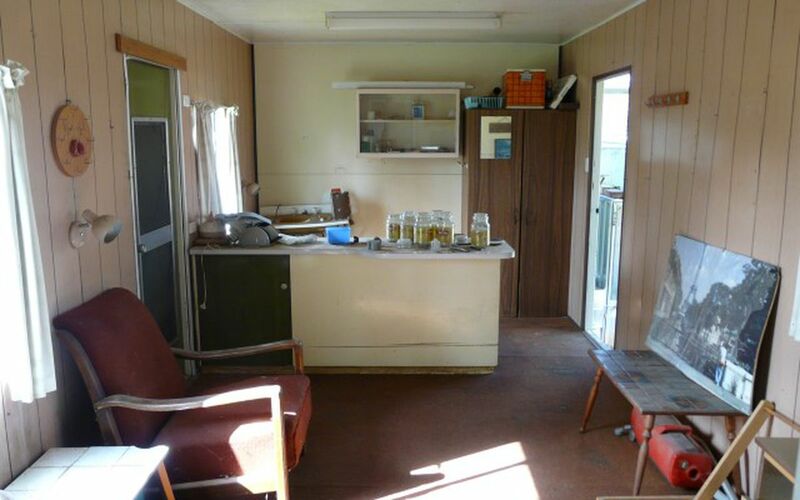 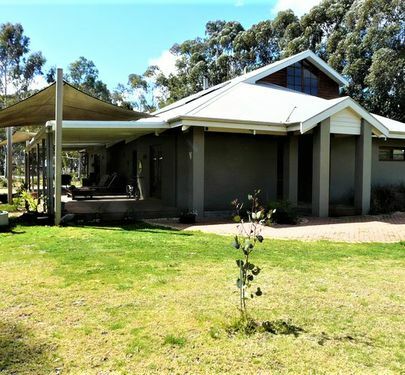 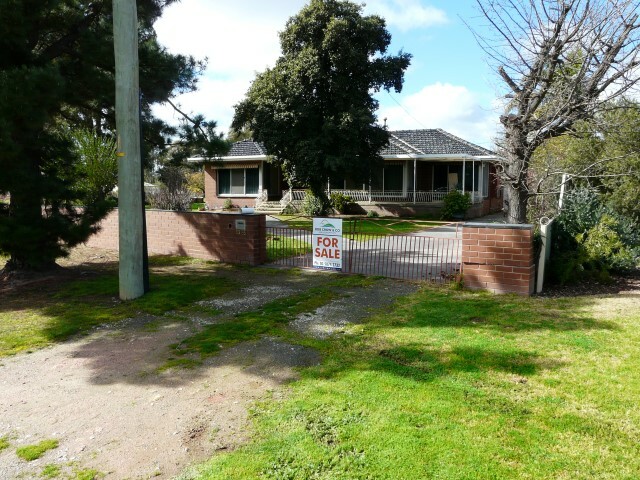 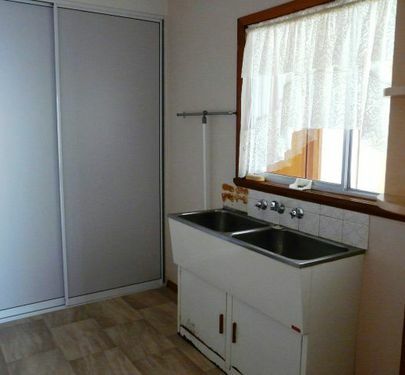 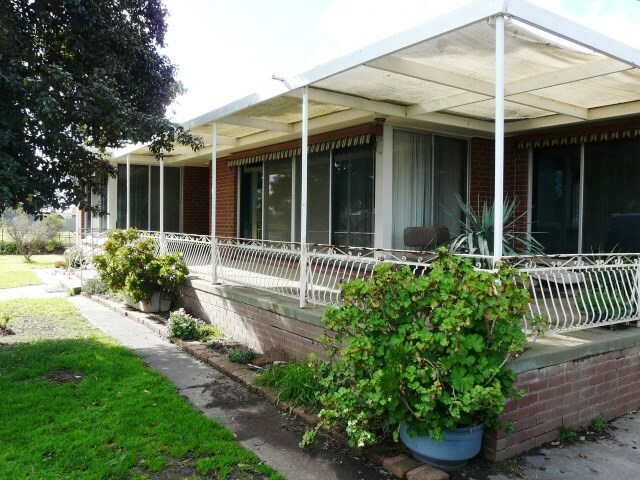 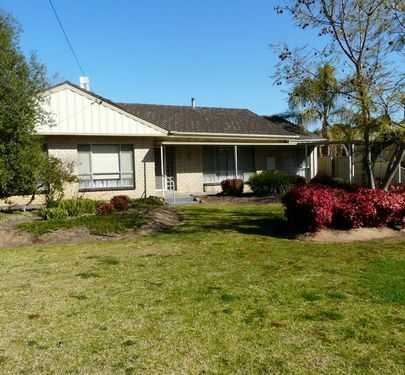 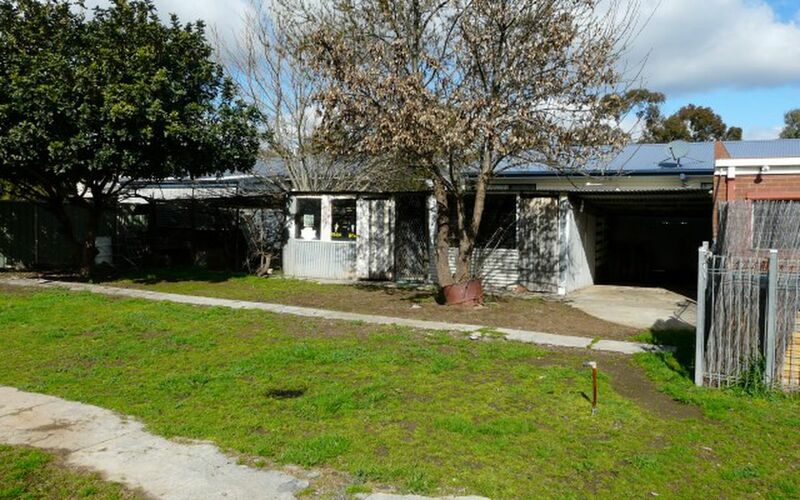 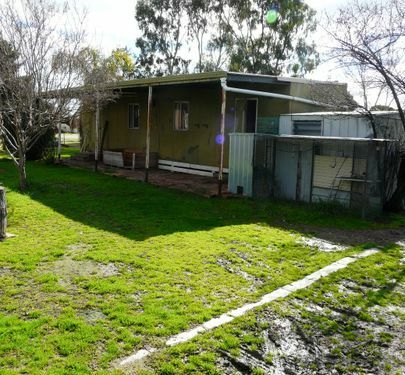 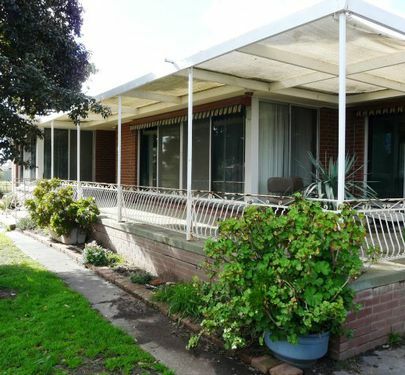 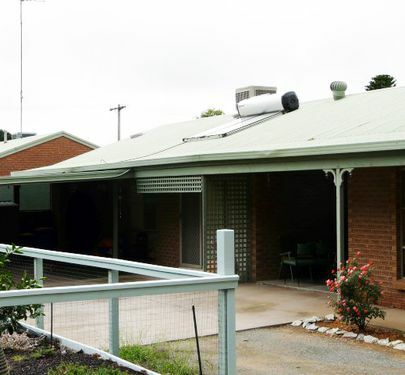 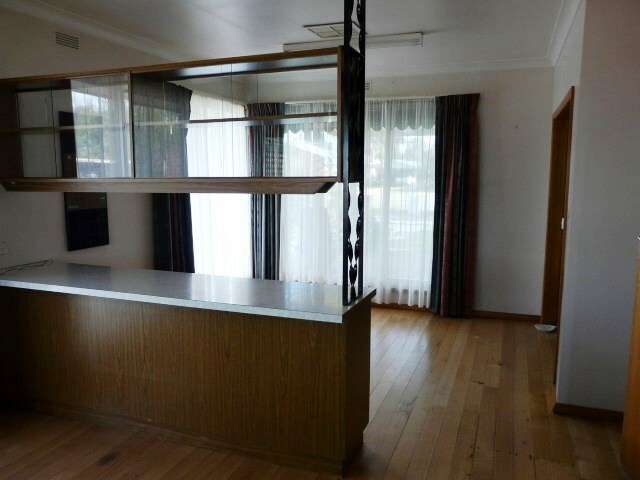 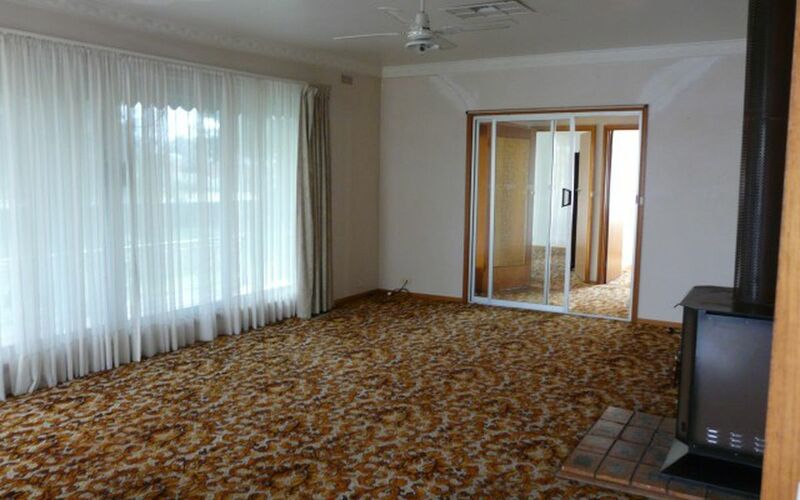 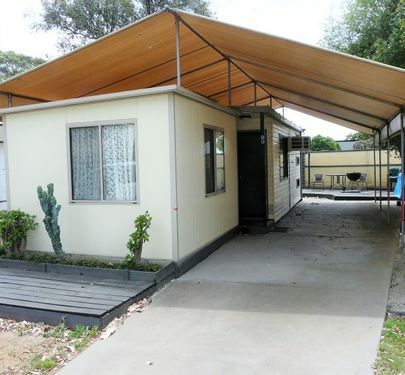 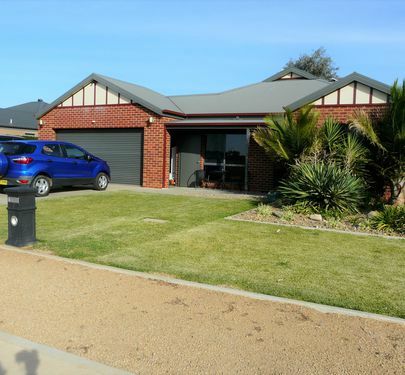 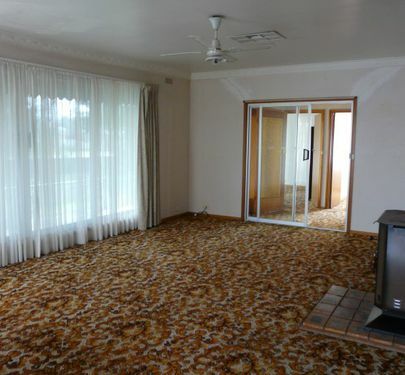 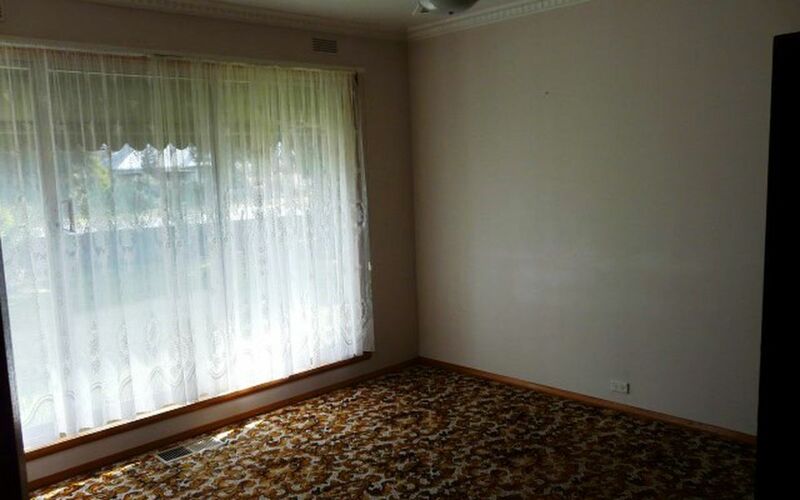 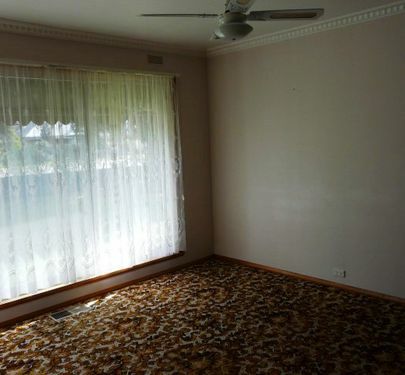 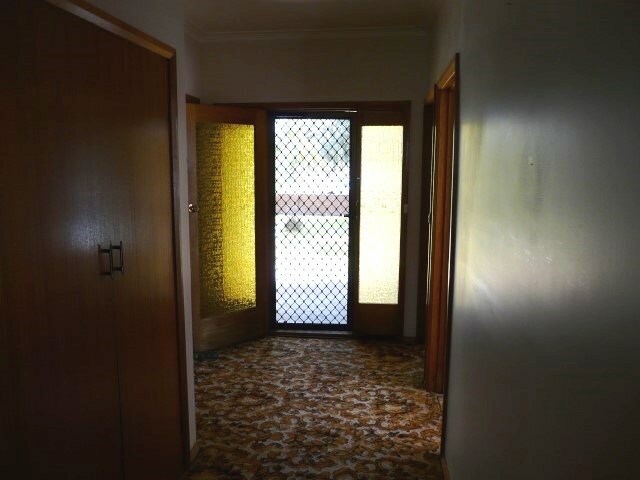 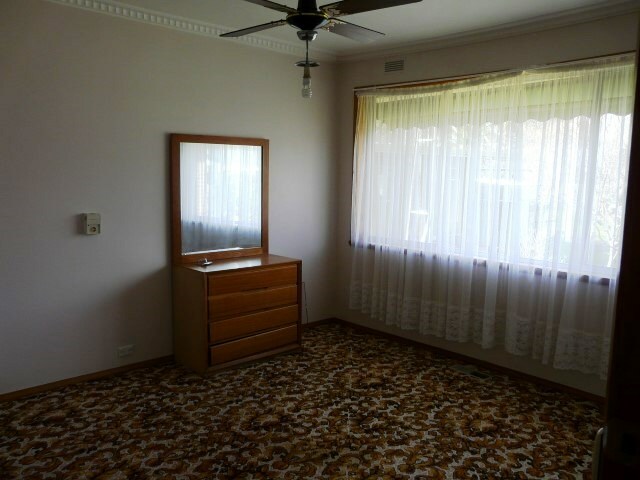 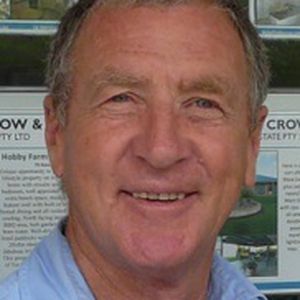 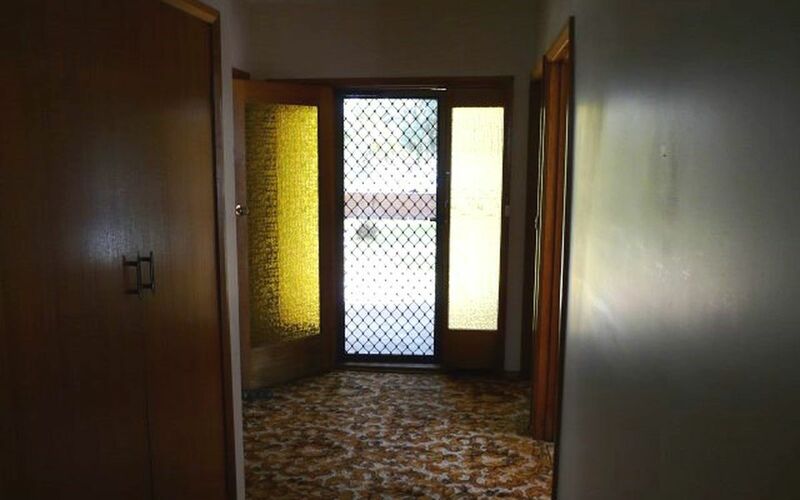 Situated on large acre block this 3 bedroom brick veneer home has everything including a workshop, 1 bedroom granny flat, chook house and bird cages.The home has large dining and living areas with polished hardwood floors throughout the kitchen and living rooms, 3 spacious bedrooms all having carpet. 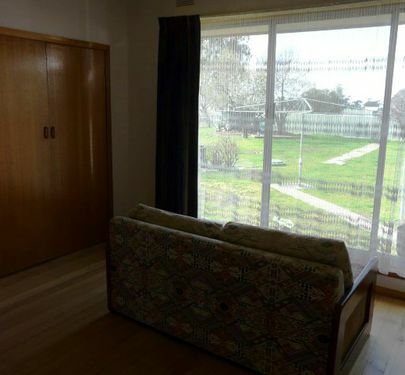 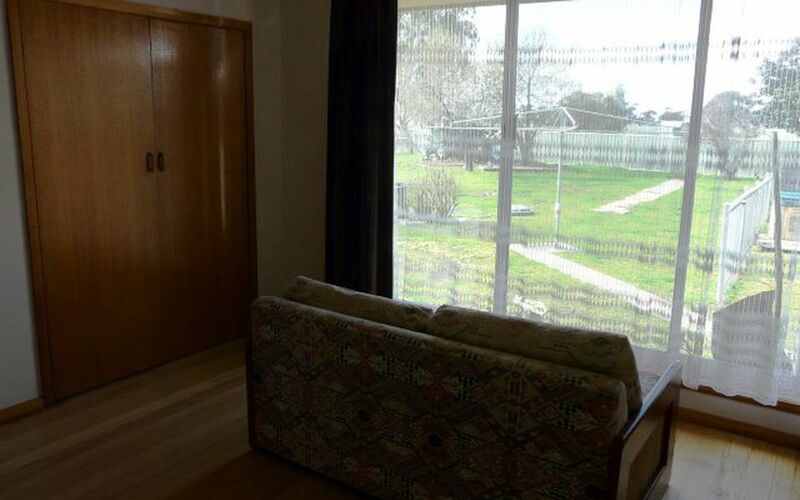 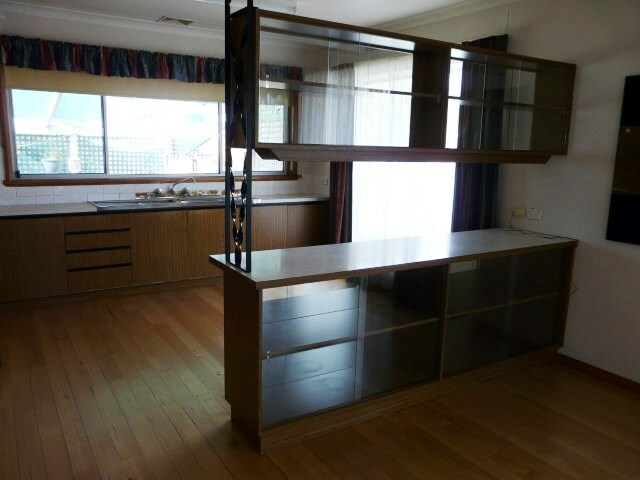 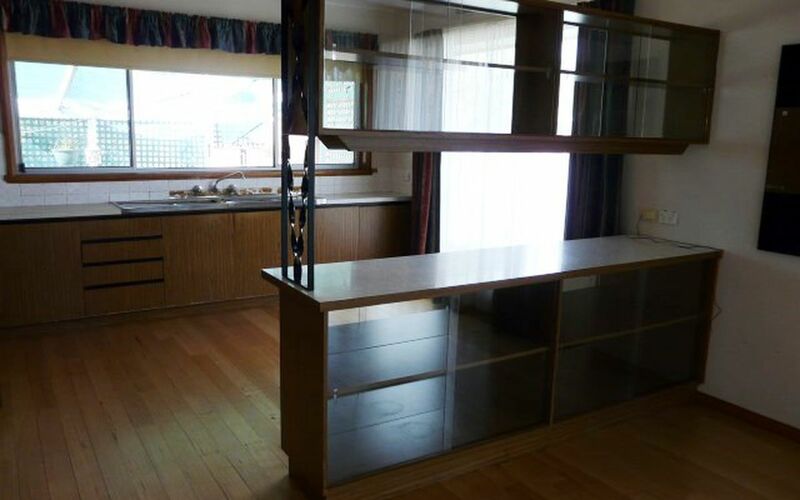 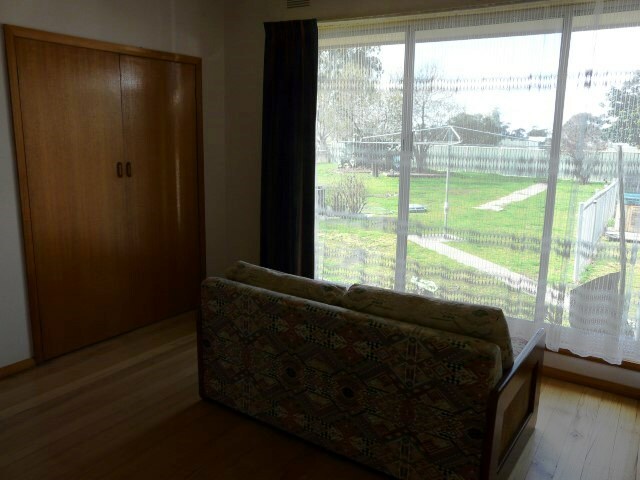 The home is kept warm by underfloor ducted natural gas heating and there is also a large wood heater in living room. 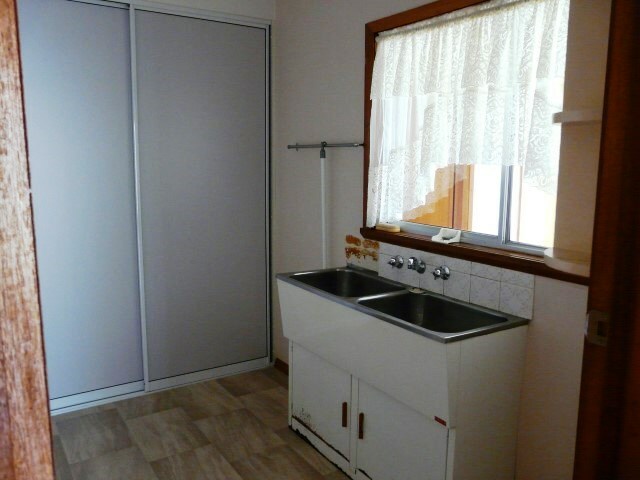 Ducted evaporative air-conditioning will keep you cool in summer.Kitchen has plenty of bench and cupboard space along with an electric cooktop and oven.The bathroom has recently been renovated with bath, shower and vanity and separate toilet.Ideal property for a renovator and with a little tender loving care this would be an ideal family home.